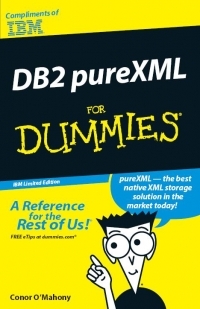 XForms is an XML application that represents the next generation of forms for the Web. This article presents a set of guidelines for writing XML queries and creating XML indexes in a consistent manner so that indexes speed up your queries as expected. A feature in the IBM DB2 9.7 that will enable users to more easily replace the Oracle database management system with the DB2 DBMS has important implications for the commercial, off-the-shelf software applications community. Learn about autonomous transactions, a feature introduced in IBM DB2 Version 9.7 for Linux, UNIX, and Windows. You will get an overview and example of what an autonomous transaction is and how to create one. 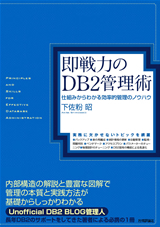 > db2 "CREATE DB mydb"
Make sure to download it today as there are a limited number of free downloads available.